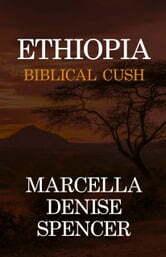 The ancient Sudan can trace its cultural history to its biblical founder, Cush. It is no surprise, then, that the early Cushites had contact with the ancient Hebrews, and are therefore mentioned in the Bible. 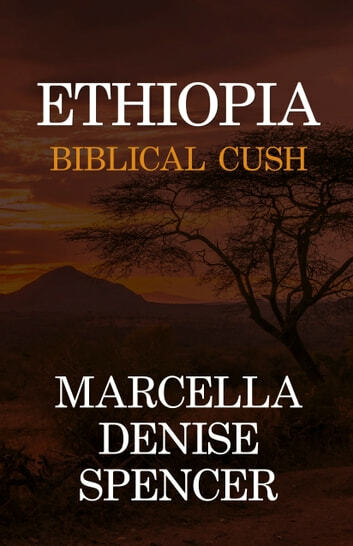 In this 3,000-word essay, the author highlights these interactions, taking a succinct look at Cushite biblical history. Bible Believer's Archaeology - Volume 3: Behold the Man!